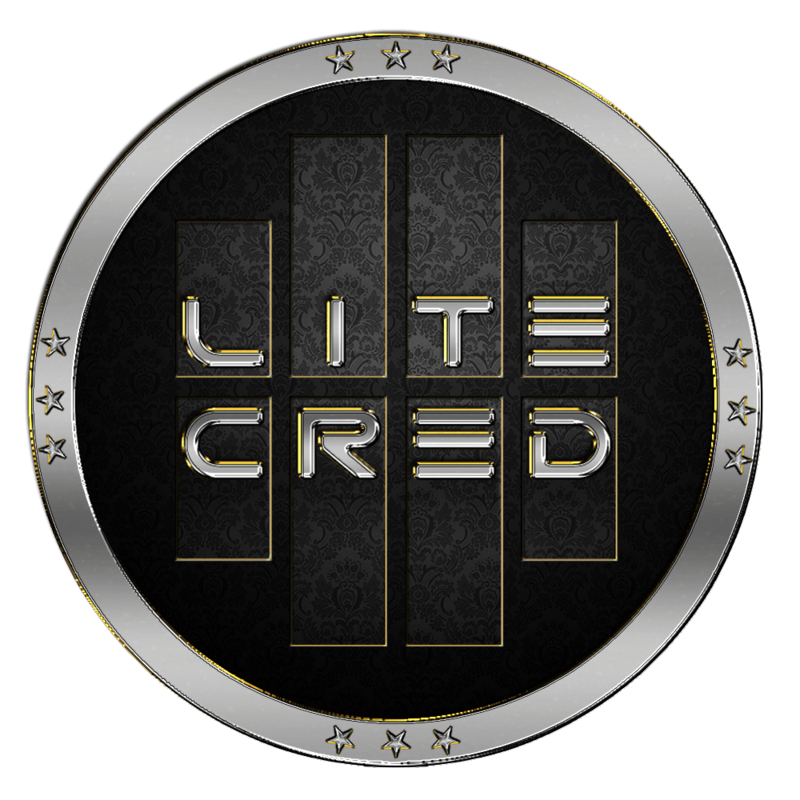 Today's (10 Aug 2018) LiteCreed (LTCR) Market Capitalization is 29265 USD. You can check out above graph to see how the market cap of LiteCreed has changed over time. The market cap value depends on the value of LiteCreed on that particular day and number of LiteCreed in supply at that day. How is LiteCreed Market Cap calculated? Since the price of LiteCreed is highly volatile you can see the market cap going up and down a lot. Sometimes price and market cap are not linear to each other due to increase in the supply of coins in the market and stable or decrease in the price of the coin. So you can say that it's not simple to predict the market cap of LiteCreed or predict the price of LiteCreed.